Project coordinated by a Howard Thorsheim of St. Olaf College. To extend psychology science lessons to the high school and community college levels. Technology employs BIOPAC MP45 data acquisition hardware and BSL software. In this project, St. Olaf College is revising the cognitive neuroscience laboratory components of three psychophysiology courses and piloting an outreach program to area high schools. The project is developing a series of laboratory exercises that emphasize the quantitative rather than the qualitative aspects of psychophysiology. 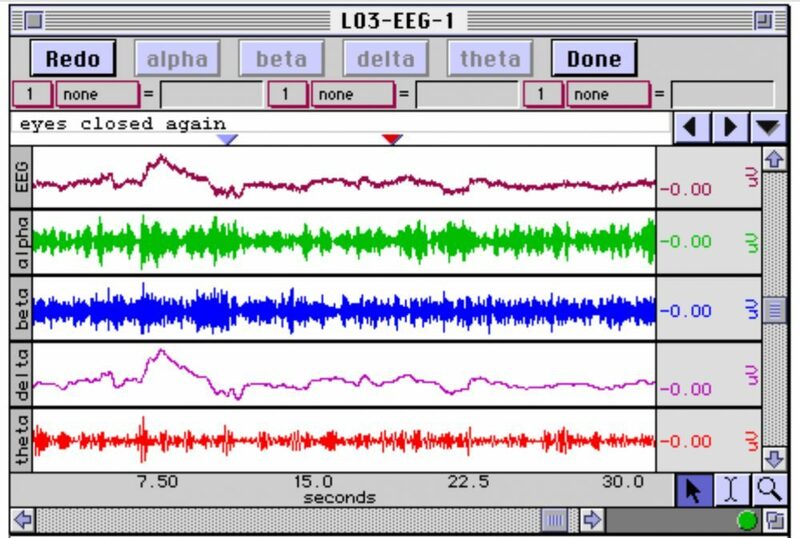 We are doing this by replacing the analog equipment currently employed in the psychophysiology courses with BIOPAC digital signal processing equipment and by adapting and implementing the work of faculty in other institutions to upgrade the relevant laboratory exercises for these courses. We have examined prior projects, some supported by NSF, in selecting the exercises to implement or adapt. New BIOPAC equipment can be employed effectively to allow students to measure their own physiological response data as dependent variables. Using this self-generated data appears to be more effective in teaching students about variability, potential sources of measurement error, and the cost of precision. © Alan Macy 2017 - 2019. All Rights Reserved.